Police have now revealed the Westminster terrorist attacker’s last WhatsApp message, which revealed his motive behind the deadly attack. 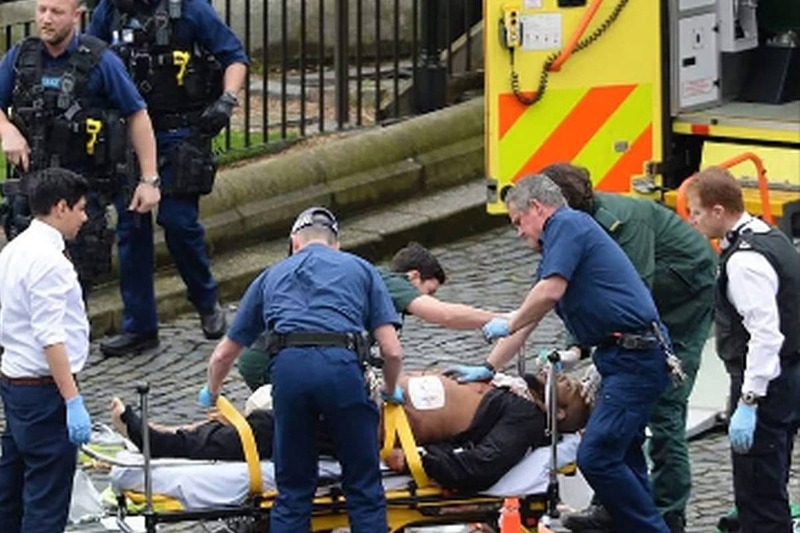 The final message sent by Khalid Masood from his WhatsApp, has revealed to police why he attacked Westminster on that horrific day. 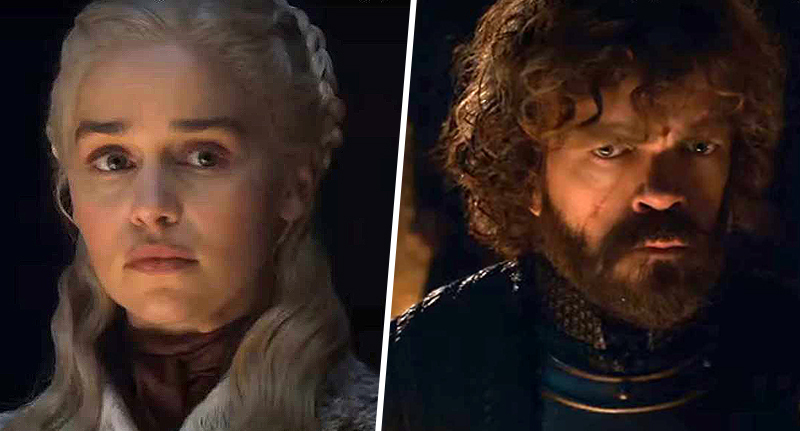 Just minutes before he launched his deadly attack which killed five people and injured 50, the terrorist sent a WhatsApp declaring he was ‘waging jihad in revenge against Western military action in Muslim countries in the Middle East,’according to the Independent. The receiver of the message was interrogated by police, but released after MI5 were satisfied he was not part of the dreadful incident which took place on 22 March 2017. 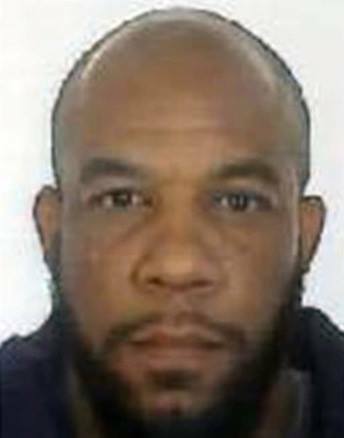 Masood’s disturbing message was recovered by ‘human and technical intelligence,’ according to security services, but further details of this cannot be released. 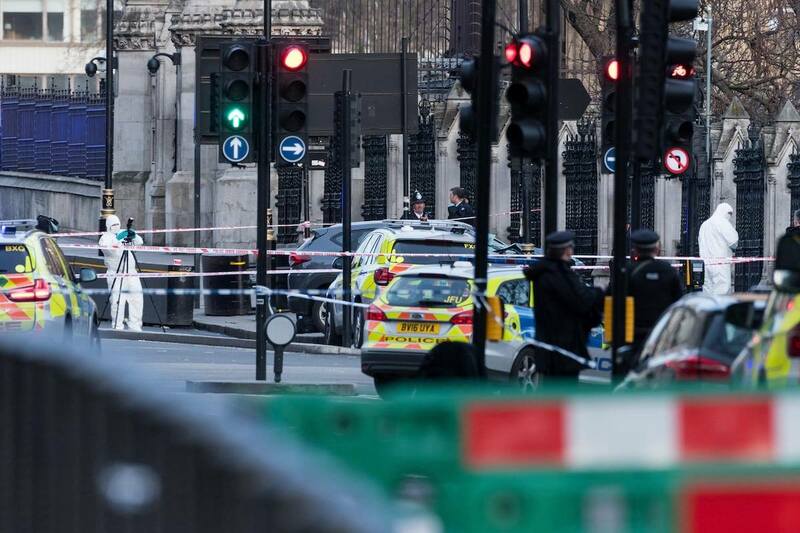 The killer’s mobile was collected after he was shot outside the House of Commons and police were able to recover his last thoughts and potential motive behind driving into people on Westminster Bridge and stabbing Police officer Keith Palmer, in the devastating attack. If you heard from him on 22 March, please come forward now. The information you have may prove important to establishing his state of mind. It seems they may be one step closer to solving the horrendous case that shook London on that awful day. Thoughts remain with all the victims and their families.